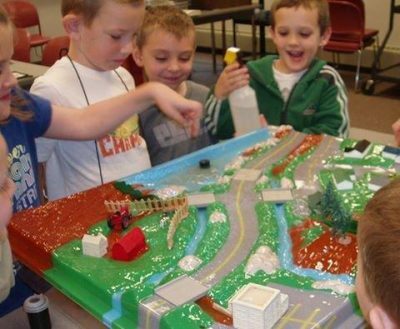 Kids with squirt guns get to pollute their watershed, then learn how unhealthy runoff can be prevented. We understand. . .